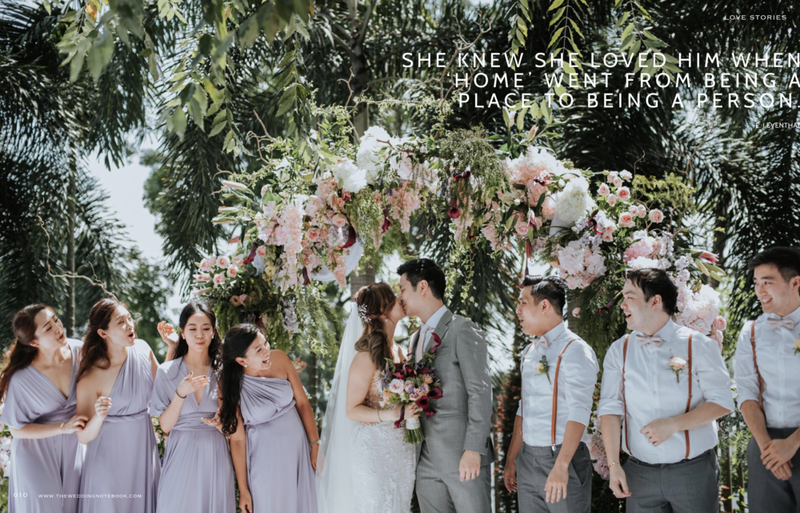 Featured — Wedding Photographer in Malaysia speciliazing in Destination Wedding all around the globe. Some of our recent features . Kindly click on the images below for full article . Digital Photography and Aperture Magazine For Leica Malaysia in December 2014 Issue. 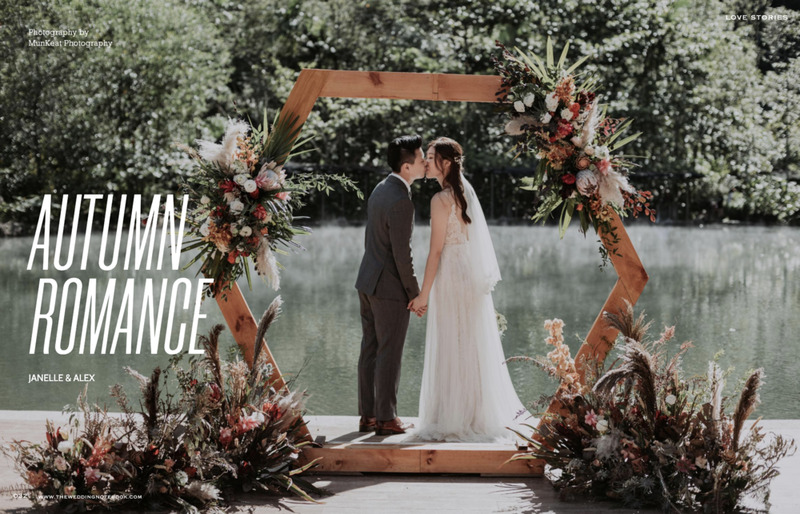 We are truly blessed to have the coolest clients ever.... a huge thanks to The Wedding Notebook for featuring this awesome wedding.